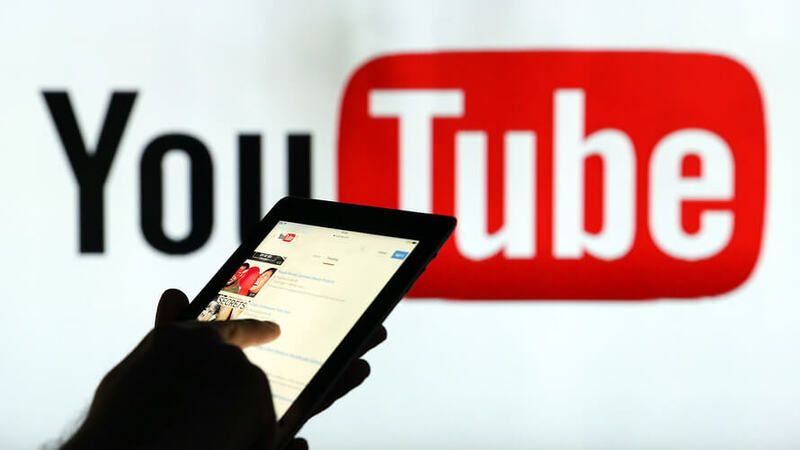 Bottom line: It’s unclear why it took Google so long to make YouTube TV available nationwide, especially considering competitors like Sling TV, PlayStation Vue, DirecTV Now and Hulu with Live TV have catered to cord-cutters for a while now. Whatever the reason, it's here now and with more competition than ever, such services will only get better. It’s been nearly two years since Google launched YouTube TV. The over-the-top streaming television service debuted in just five markets but eventually found its way to several other major markets. With the latest expansion, availability is nearly ubiquitous across the country. Starting today, YouTube TV is rollout out to 95 additional markets with service covering more than 98 percent of households in the US. The expanded rollout arrives just in time for Super Bowl LIII where the New England Patriots will battle the Los Angeles Rams at Mercedes-Benz Stadium in Atlanta, Georgia, on February 3. The game airs on CBS and can be viewed for free using an antenna. YouTube TV starts at $40 per month and includes six accounts per household, a cloud DVR with unlimited storage and access to more than 60 channels. Premium channels can be added a la carte. Subscribers can watch on any screen and are free to cancel at any time.